A really left field request for help, please I need box pictures of the following kits as I brought them 2nd hand & unboxed & require them for a comp. Warriors Arab tank crew, one of which is holding up a picture. On the work bench: To many started & nothing finished!! Thank you very much for the replies & help, the PLO figure & the Iraqi insurgent are correct, my mistake re him also being Palestinian. 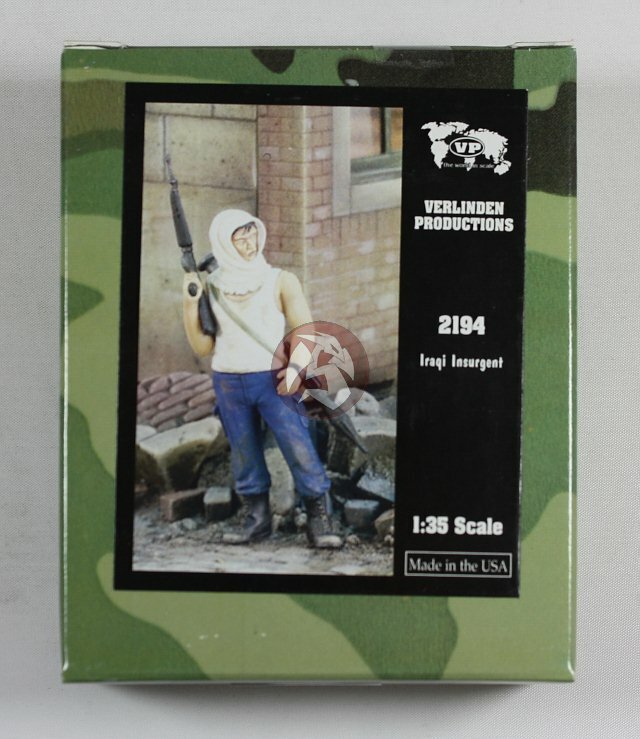 Is is the other Warriors Arab tank crew set that I am also trying to find the box art of.